Our new Backyard Shack display building is nearing completion and should be open for your inspection by mid-March. 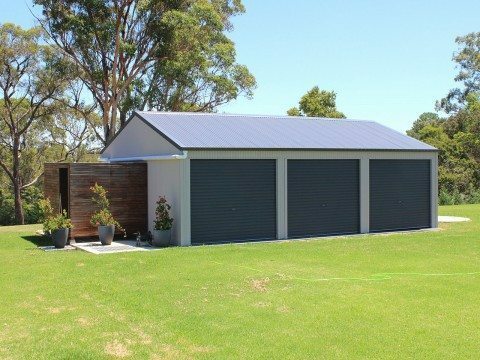 Actually building a Shack for display really made us appreciate how easy and simply these new Shacks from Ranbuild go together, plus they look great in the great range of Colorbond® colours. 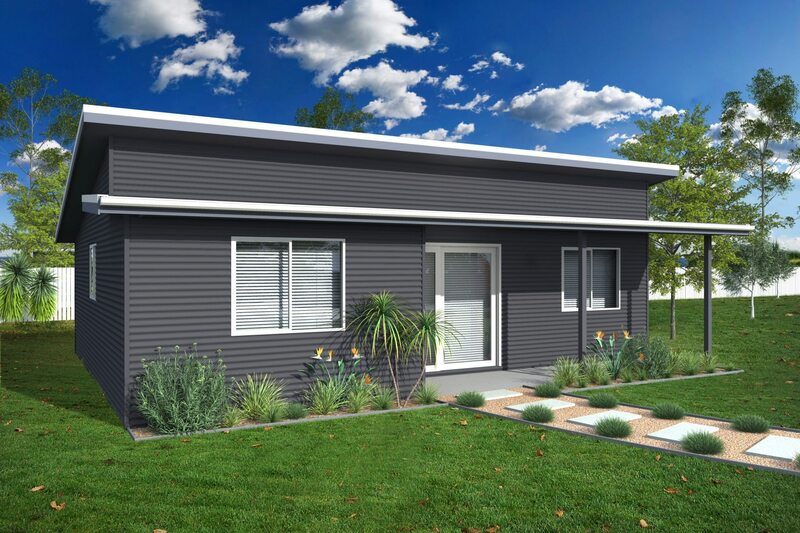 The Backyard Shack we are building is the Entertainer, a 3 bedroom 2 bathroom model with open plan kitchen dining and a verandah off the living area. It has a double skillion roof with eaves and is finished in Dune cladding with a Deep Ocean roof and looks terrific. Come and inspect our new Shack display and let us help you work out what shack will suit your needs.